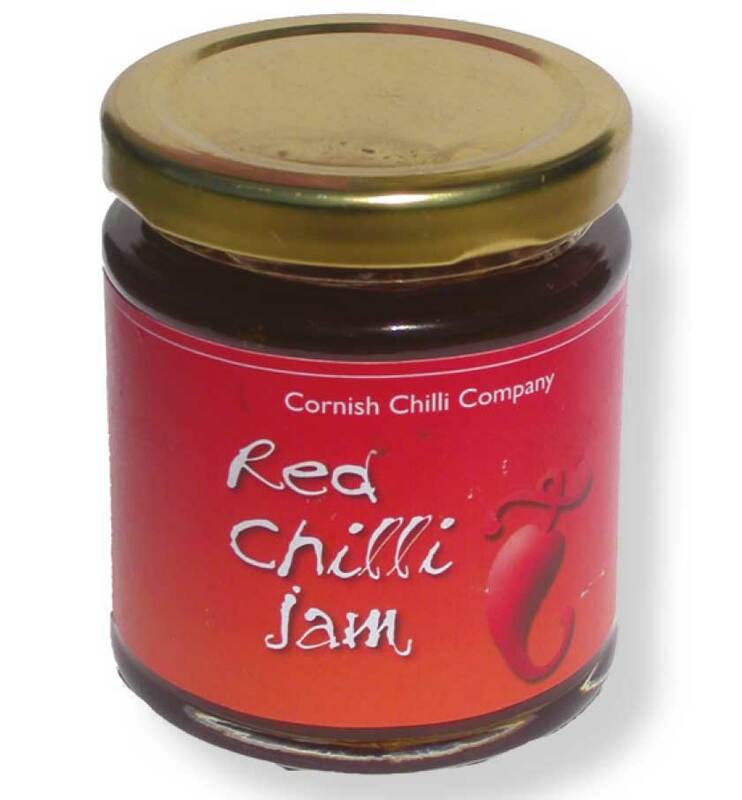 Category: Chilli Jelly & Jam. 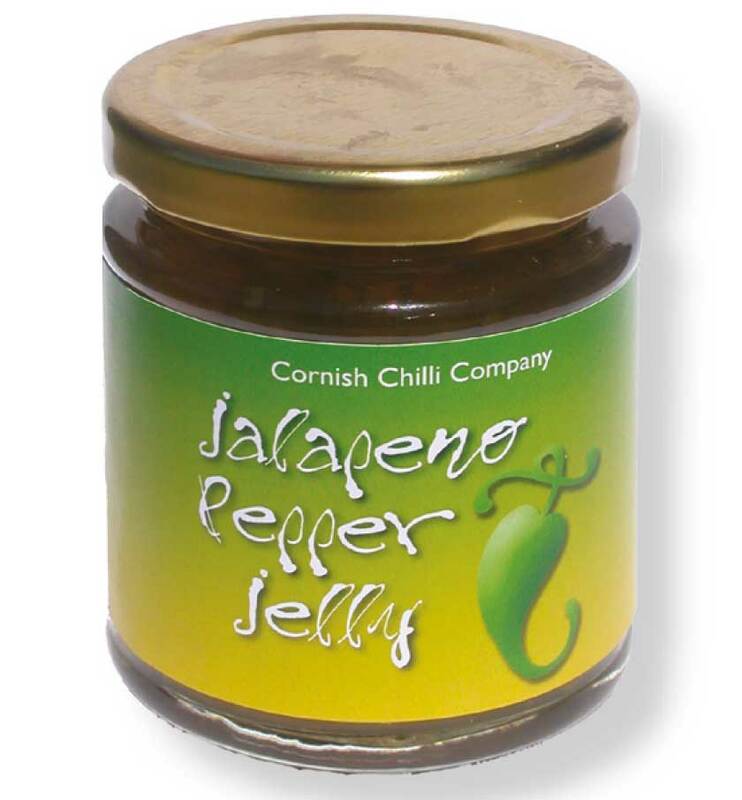 A popular American jelly made with red and green chillies. 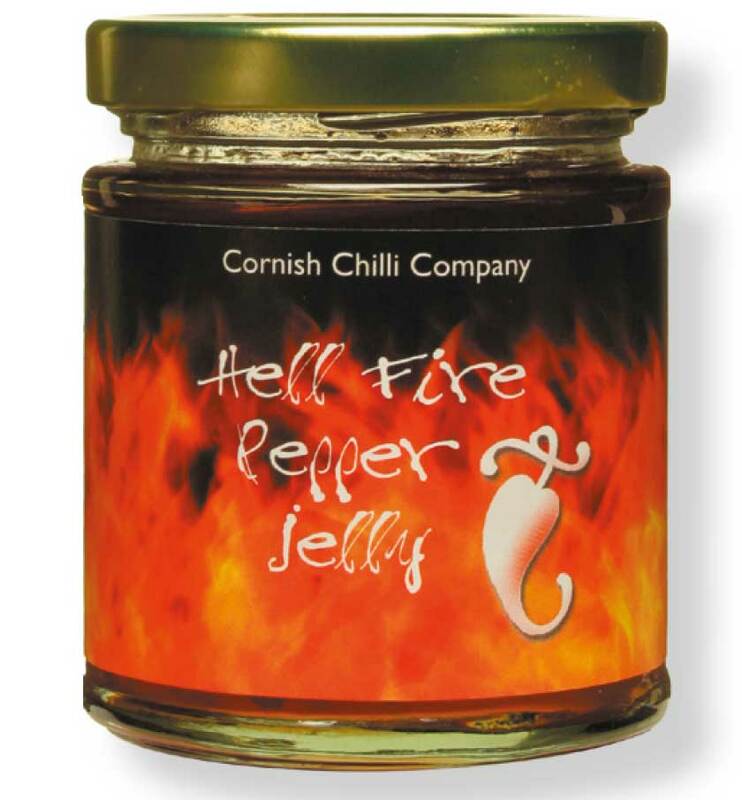 Delicious with cheese, cream cheese and biscuits. 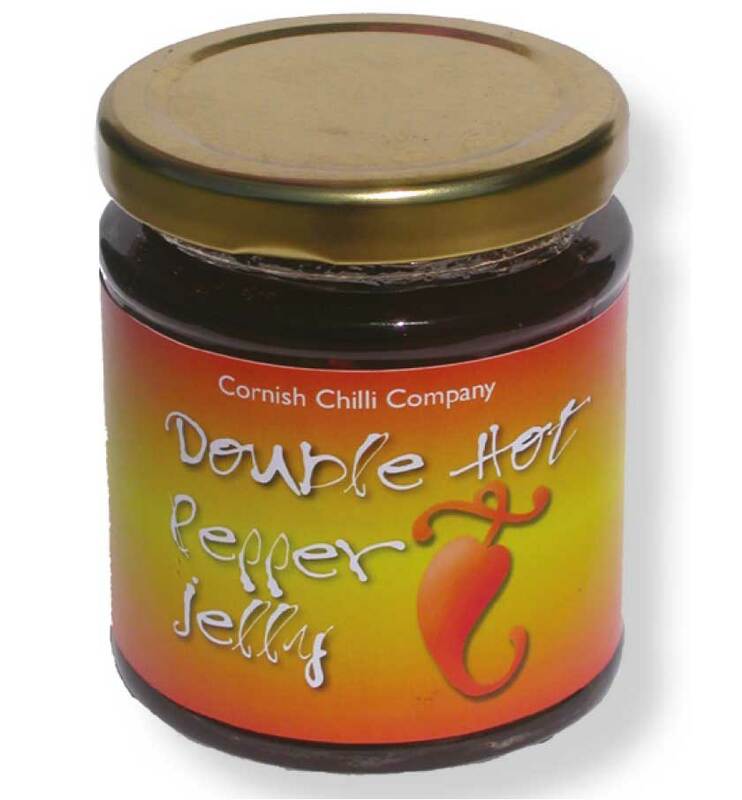 It can be used as a basting sauce for grilled poultry and game.